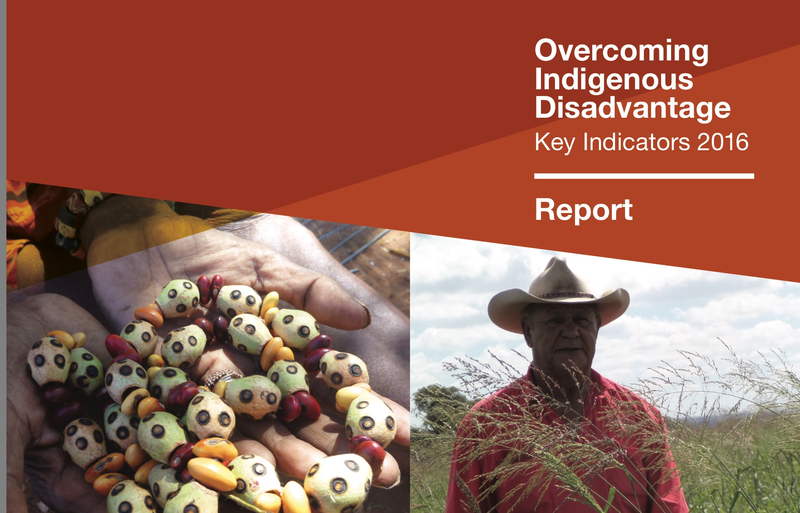 ← NACCHO Aboriginal Health What Works Part 7 : Overcoming Indigenous Disadvantage 2016 Productivity Commission Report shows some positive trends but…! “It’s good news that we’re having success in improving mortality rates for mothers and babies, But we owe these children a better future than one where they’re at higher risk of dislocation from Country and culture, poor mental health, suicide, family violence, imprisonment and poverty. We owe them the same future as every other Australian child. 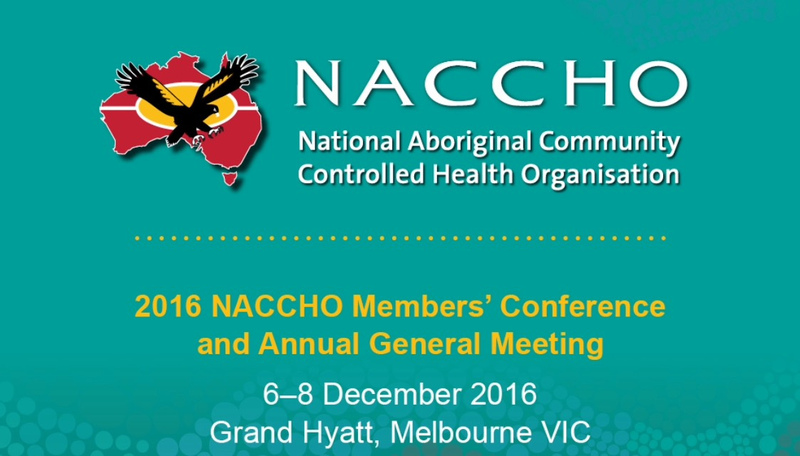 NACCHO Aboriginal Health What Works Part 7 : Overcoming Indigenous Disadvantage 2016 Productivity Commission Report shows some positive trends but…! Aboriginal health services must be given a greater front line role in overcoming Aboriginal disadvantage, Australia’s peak Aboriginal health body said today. National Aboriginal Community Controlled Health Organisation (NACCHO) Chair Matthew Cooke said the Productivity Commission’s Overcoming Indigenous Disadvantage Report released today shows gains in some close the gap targets, but some areas of disadvantage are worse than the last report two years ago. Mr Cooke said it was encouraging that child mortality rates have improved since 1998; more Aboriginal students are completing high school and university; and employment rates have increased. However family violence rates, alcohol and substance use are unchanged; the mental health of Aboriginal communities is continuing to decline; and rates of juvenile incarceration have increased to 24 times the rate for non-Indigenous youth. “Until governments show the political will to address all the determinants of health and well-being, we will not close these gaps,” he said. “We’ve identified the disadvantage many, many times. The harder part is providing the services, the programs, and the changes to community attitudes that are need to overcome the disadvantage.